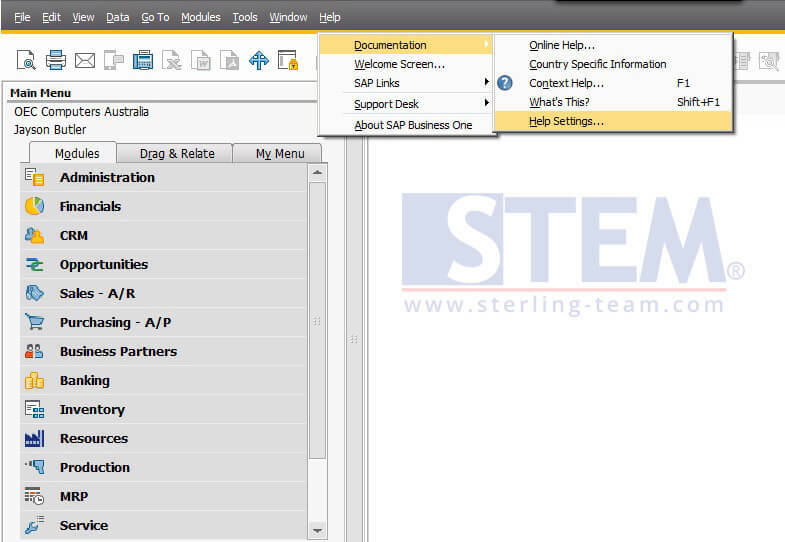 We know that F1 button is fully functioned as Help Button on SAP Business One. 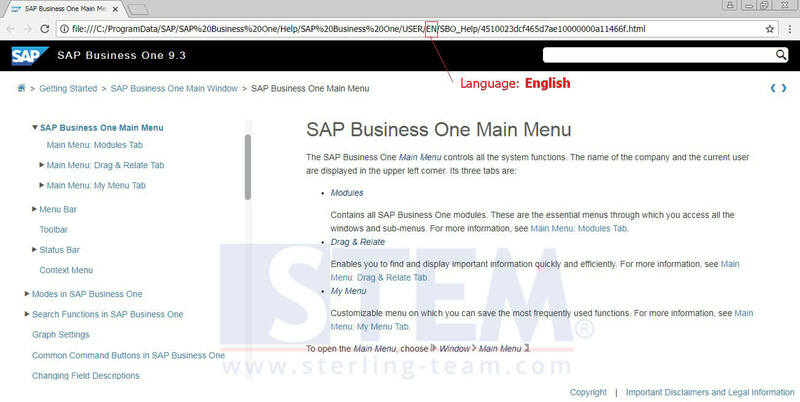 But, did you know, since SAP Business One version 9.3, Help documentation can be access as HTML page, so that’s why we call it “HTML Based Online Help”. Someday, as an user, you need more information about some menu’s function. But when you push F1 button, it shows a webpage with a language that you can’t understand. 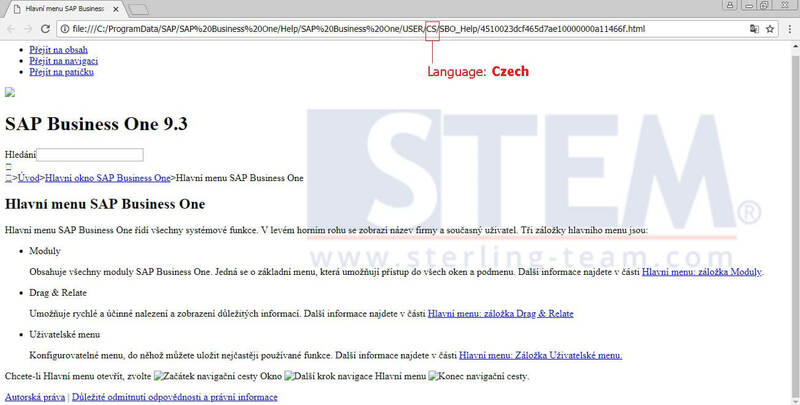 Yeah, don’t worry, it’s all set default by system on Czech language. 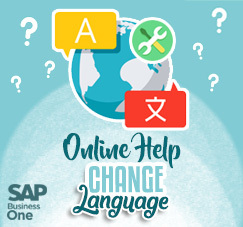 So, how to change that default language for Online Help? 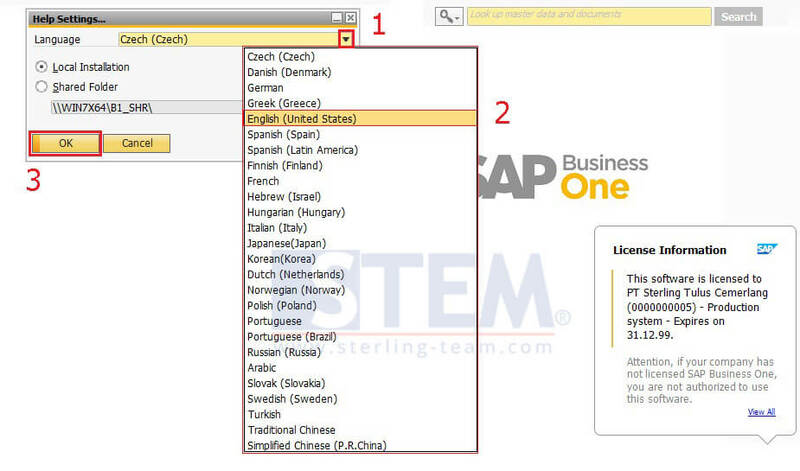 Then, on “Help Settings” screen, click on drop-down menu to select a language based on your own preferences. After that, back to your own screen to continue your task, close your previous browser, and press F1 button again to preview the Online Help content.